The next application deadline is December 1. Apply for admission online using the statewide Apply Texas system. To complete your application, you may need to submit standardized test scores and transcripts of previous high school and/or college work. Entering Freshmen should have their official high school transcript and SAT or ACT scores sent directly to the University. Use SAT code 6360 or ACT code 4114. Transfer students, including those with less than 18 hours of college credit, should also provide official copies of all prior college and university transcripts. See how easy it is to apply to Lamar University and learn about what happens next. 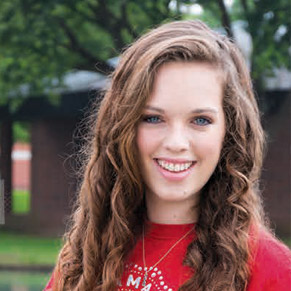 "Visiting the Lamar University campus really helped me to decide that I wanted to enroll here. Until you really see it for yourself and witness the diversity and friendliness among the students, you don't really have an understanding of the University itself."